Fisdap's "Meet the Fisdap Advisory Board" articles will feature members of the Fisdap Advisory Board who provide a shining example of dedication to the advancement of EMS. The Advisory Board provides input on long-range goals and objectives, reviews current solutions, and makes recommendations to the Fisdap team. 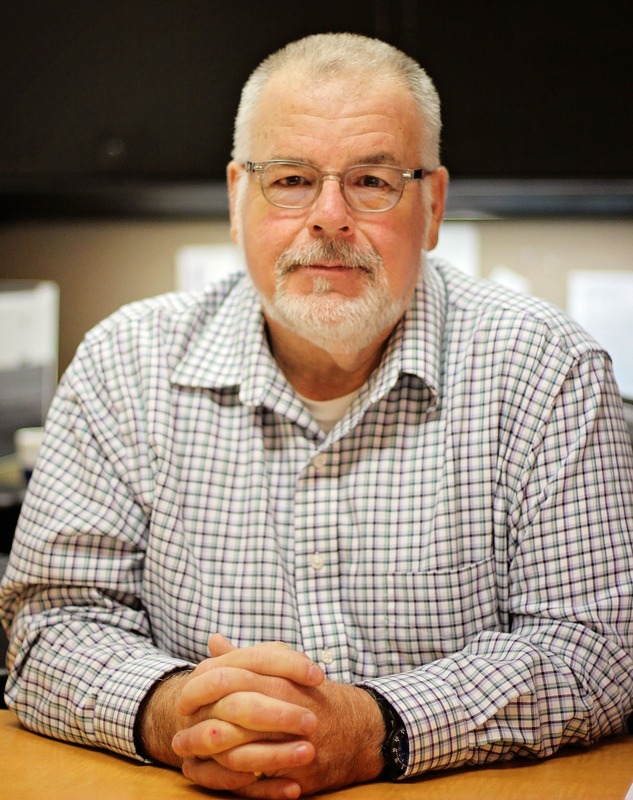 This month, our Fisdap team had the chance to speak with Dr. Bill Young. 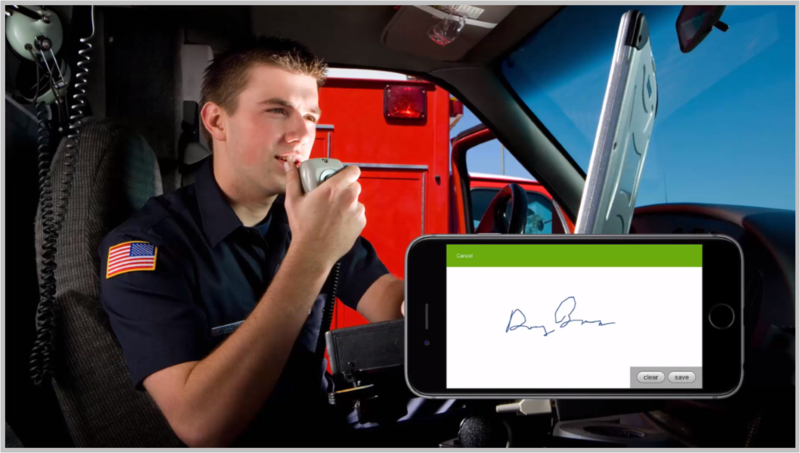 The Fisdap mobile app enables you to enter patient care data right from the hospital or ambulance! Whether you’re on WiFi, cellular data, or stranded on the side of a rural highway with no connection to the outside world—you can document every patient encounter with just a few taps on your mobile device. Hand the device over to your preceptor to have them rate your performance and sign off on your shift. Once you are back online, all your changes will be synced to your account. Appendix G - Table 1 & 2: IV Bolus changed to IV Medication Administration to include IV Bolus, IV Drip or IV Push routes. Appendix G - Table 2: IV Therapy now counts any Venous Access intervention. When exporting program-level Appendix G report, it now provides the latest version of the CoAEMSP spreadsheet. A capacity limit issue with the program-level Appendix G report for large cohorts has been fixed. The readability of the Terminal Competency form has been enhanced by adding page breaks after each section of the PDF file. Users can now add comments at the patient level and share them with other students, preceptors or instructors. A counting discrepancy between the Graduation Requirements Report and ALS Runs report has been resolved for the skill - Interpreting a Cardiac rhythm without performing a procedure. Fisdap Community: Your Input is Valuable! Did you know? We welcome your feedback on current features and always review new ideas to enhance the Fisdap experience. 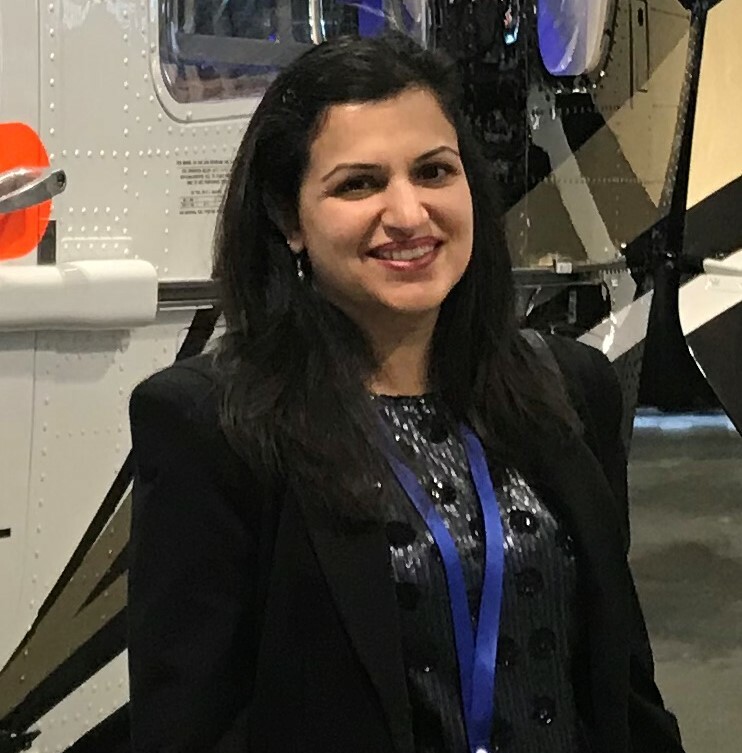 Shivani Munjal, Fisdap's new Product Manager, will review your comments and ideas to gain insight into your unique needs and experience with Fisdap. As a trusted partner of the EMS education community, Fisdap is committed to supporting its community of users. By now, you've likely heard about the new Appendix G recommendations from CoAEMSP that will go into effect with cohorts in July of 2019. Appendix G is meant to measure student progress against certain educational goals which represent a broad spectrum of patient ages, complaints, diagnoses, learning environments and specific procedures. Fisdap is excited to announce the release of the EMT Readiness Exam 4 (ERE 4)! The ERE 4 is composed of 200 multiple-choice questions designed to assess the critical-thinking abilities of students nearing completion of an EMT initial training program. It is predictive of future success in the form of first-time pass rates on NREMT’s cognitive exam and is an excellent option to help prepare students for the challenges of a state or national certification.